Posted in Environmental, Local Foods	Tagged backyard composting, composting, food recovery systems, food waste, food waste diversion, zero waste	Bookmark the permalink. 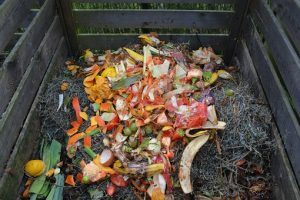 This is great information and a timely reminder to compost our food waste…something I’ve done sporadically. Thanks for the info and gentle nudge!